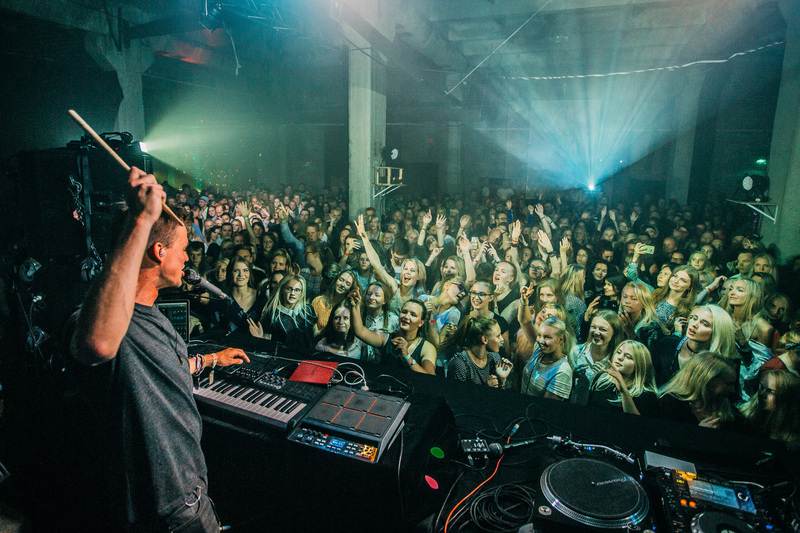 Estonia's music scene is pulsing with quality acts from many different genres, but don't fret if you're not in town for a particular concert because some of Tallinn's coolest music gigs happen on the regular. The musicians and DJs of Tallinn seem to never sleep with so many unique events happening every single week. There is no musical taste too obscure to find playing - reggae, dancehall, drum & bass, soul, funk or disco - if you know where to look. Several recurring music events are definitely worth attending, if you are a big fan of the genre or looking to expand your musical horizons. Bashment is Estonia's largest and longest running reggae, ragga and dancehall party. Bashment has been bringing together legends and newcomers with a passion for Caribbean music and a good time since 1998. 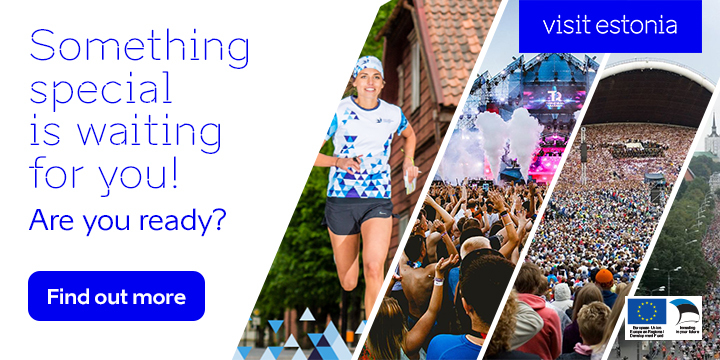 Events take place throughout the year all across Estonia, in small towns and venues. Fans can tune in for a taste of Bashment before attending the events on - you guessed it - Radio 2! Tjuun In is the longest running monthly drum & bass party in Estonia, happening since 1999. Every Friday hosts To-Sha, Qba and L.Eazy play drum & bass tracks from fresh Estonian artists and international performers at different clubs and cafes. The show is also broadcast live from 10pm to midnight on Radio 2. Haigla Pidu is probably one of the most popular parties in Tallinn right now. The party itself has roots in skating culture, as all of the resident DJs used to skate and run a skatepark together. The music is a rather eclectic range of '90s hip-hop, techno, leftfield and indie rock. Whatever sounds good goes, and there's always good vibes and a great selection of foreign acts. Born from another successful Radio 2 broadcast, MustMesi (Black Honey) is a monthly mash up of soul, funk, disco, hip hop and rhythm & blues taking place for over ten years. MustMesi is a musical movement led by artist Heidy Purga, who is joined by sensational live bands the best local soul DJs who value vinyls and authentic vibes. Every year, several larger events called 'MustMesi Soulimelomaanid' are organised. 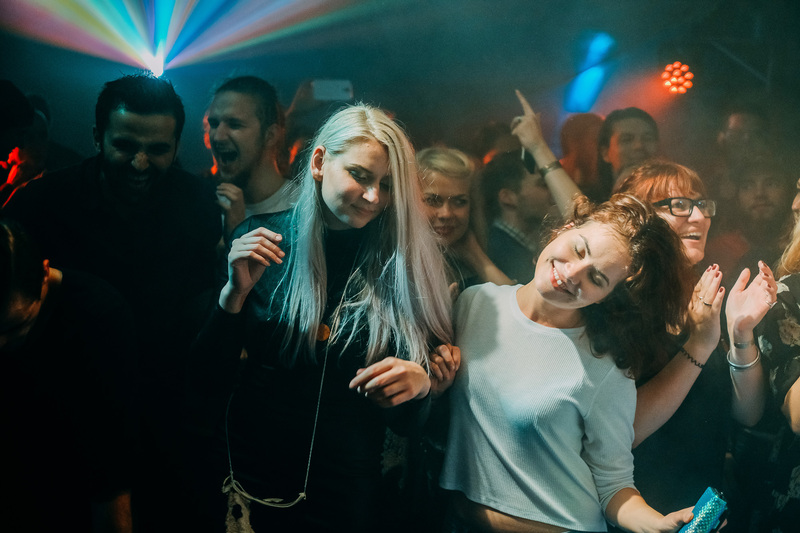 Also noteworthy are several regular pop-up parties, such as FÖPP(short for fantastic party in the capital) – a party series, which has become a relaxation marathon for young business folk. The Estonian pop music party series Ennu Ratas is known across country for it's surprisingly diverse music selection. Disco Tallinn boasts top-level international guests. The Singles' Party (Vallaliste Pidu) is a rare treat and the largest of the aforementioned events as it brings together thousands of party-goers. Those whishing to dance among fellow experienced partiers can frequent the party series called 30+. Hip-hop lovers might want to think about checking into Check One Two.